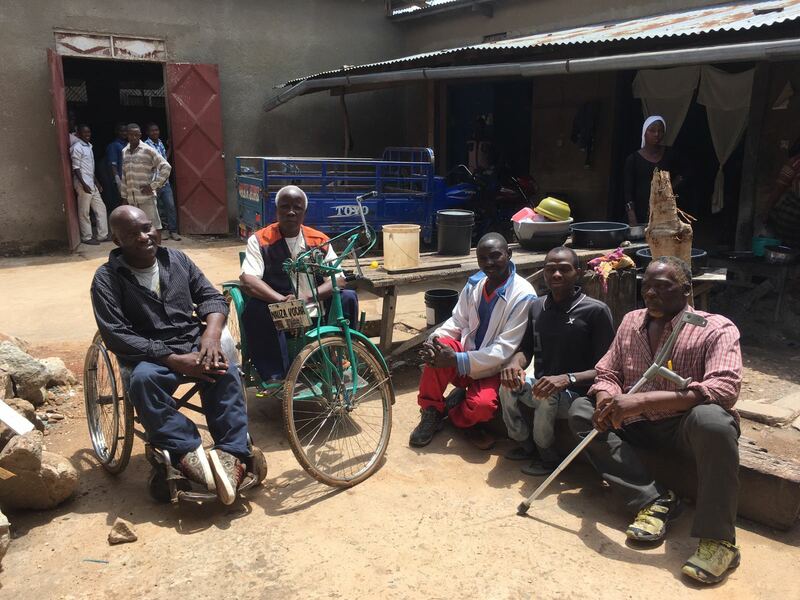 Just Wheels supplies wheelchairs and tricycles to some of the poorest and most vulnerable individuals on the planet: disabled people in Tanzania and Malawi. A set of good-quality wheels can make the world of difference to a person’s life. Because without the ability to move around, life is hard – it’s hard to get educated, hard to work, hard to even socialise. Aside from providing wheelchairs for individuals, we also support the development of wheelchair and physiotherapy services to ensure there is ongoing support for disabled people.